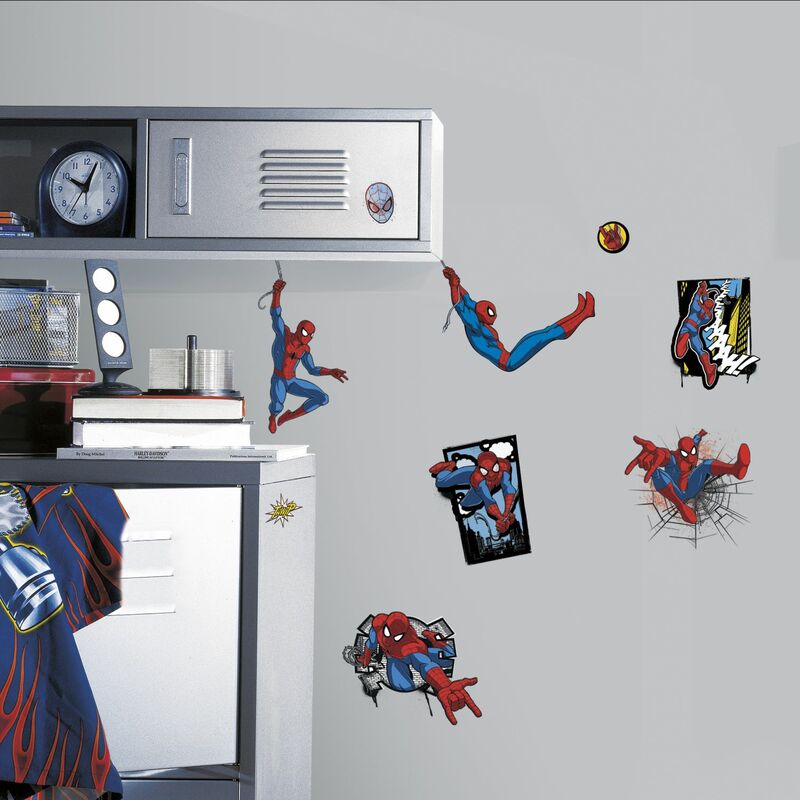 Give walls a thrilling transformation with Ultimate Spider-Man Comic Wall Decals by RoomMates Decor. Designed with web-slinging scenes featuring your friendly neighborhood Spider-Man live in action, each set comes with seventeen wall stickers filled with action straight from the comic books. 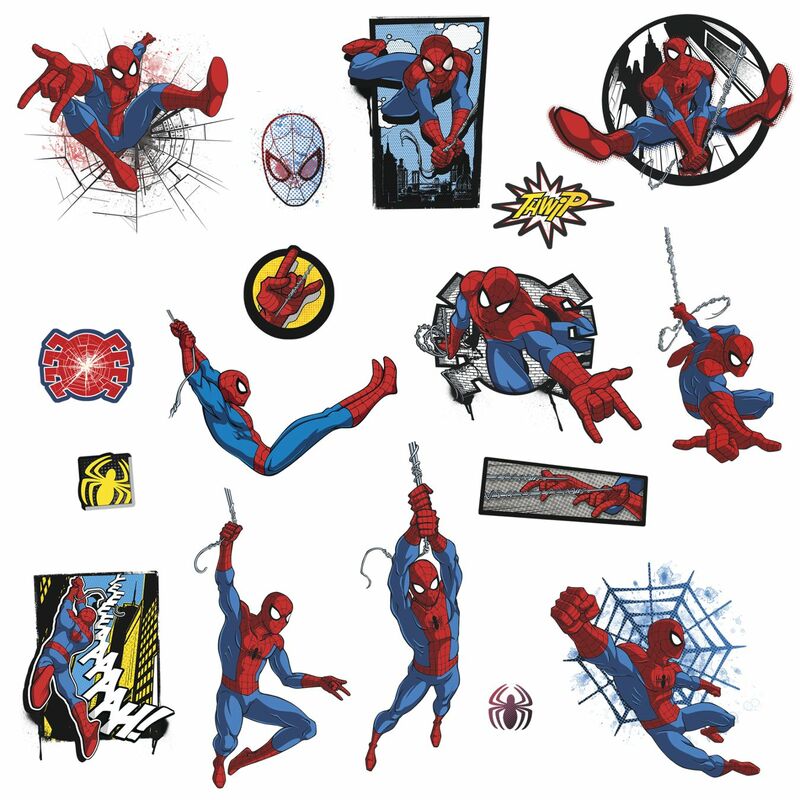 The perfect decor for kids and adult Spider-Man fans, relive your favorite Spider-Man moments the minute you hang these wall stickers. 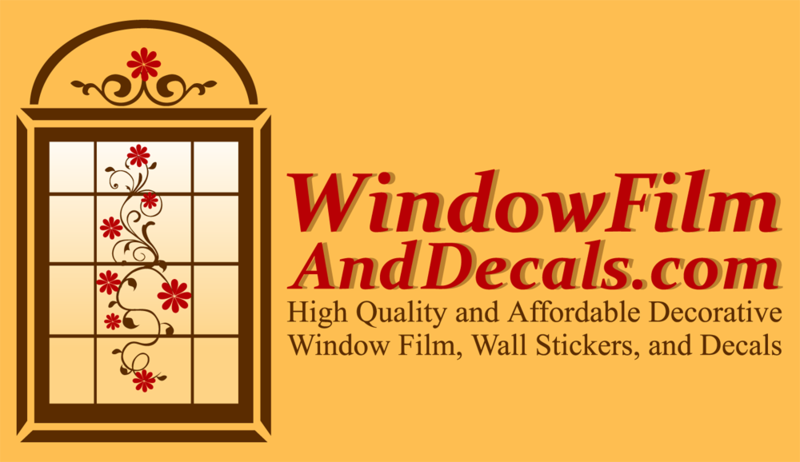 Use this wall decal set to decorate bedrooms, game rooms, or any smooth, flat surface of your choice. Created with high quality vinyl, RoomMates wall decals are completely removable and repositionable making them fun, fast and affordable wall decor. Proven 100% safe for walls, shop Ultimate Spider-Man Comic Wall Decals for your room today! Decal are printed on clear material. White or light colored walls are recommended for best results.